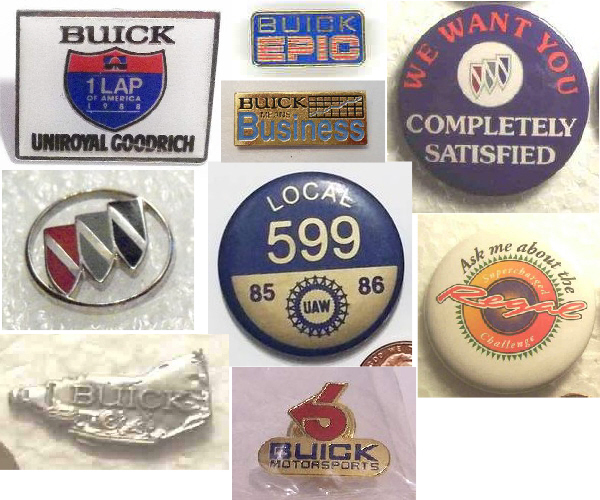 Collectors of Turbo Buick Regal Pins will have seen some of these, or maybe even have some of them in their collections. For the rest of you who are interested in turbo buick items that have been marketed over the years, well, check this stuff out for starters. (then look in the turbo buick collectibles category).